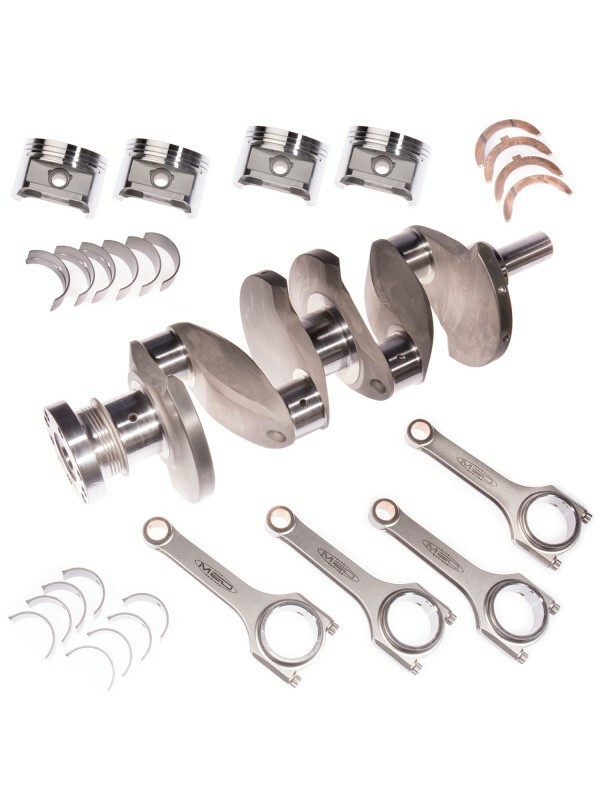 MED steel crankshafts are manufactured in the UK exclusively for us. 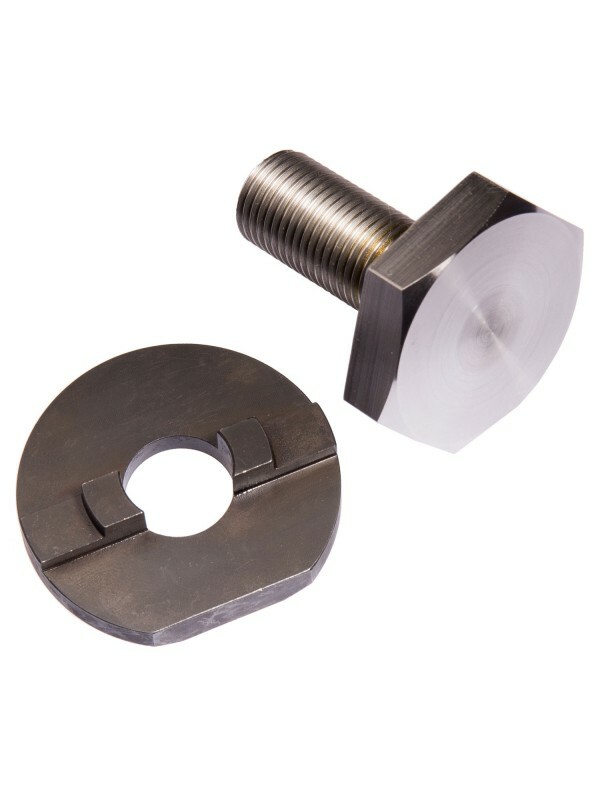 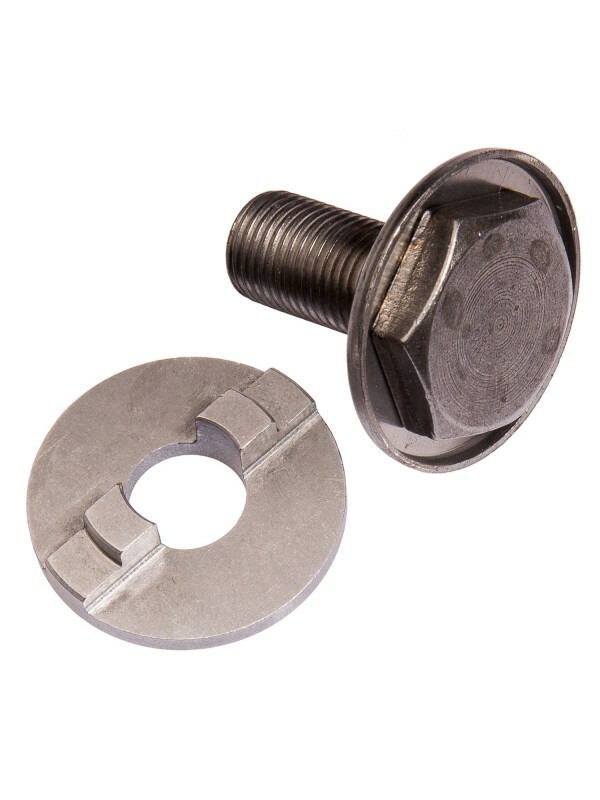 With certificated EN40B steel and full inspection reports, you are guaranteed a top-class unbeatable product. 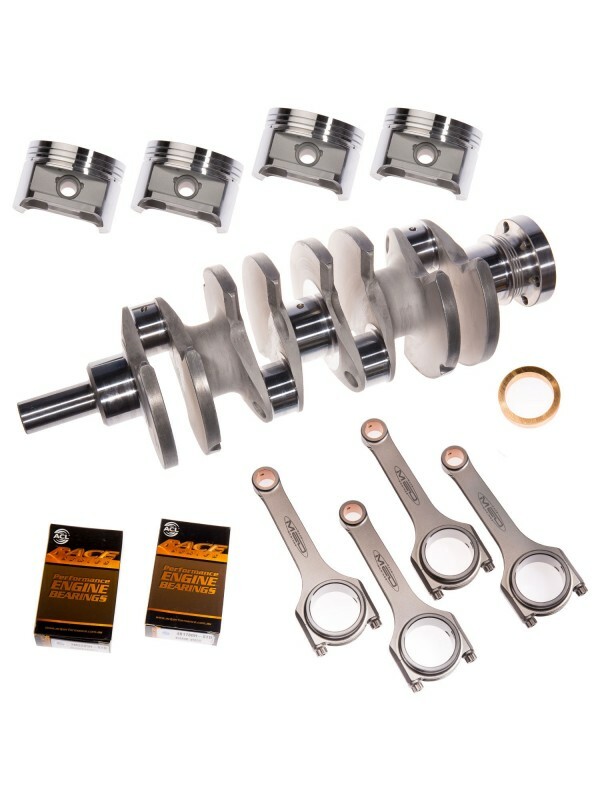 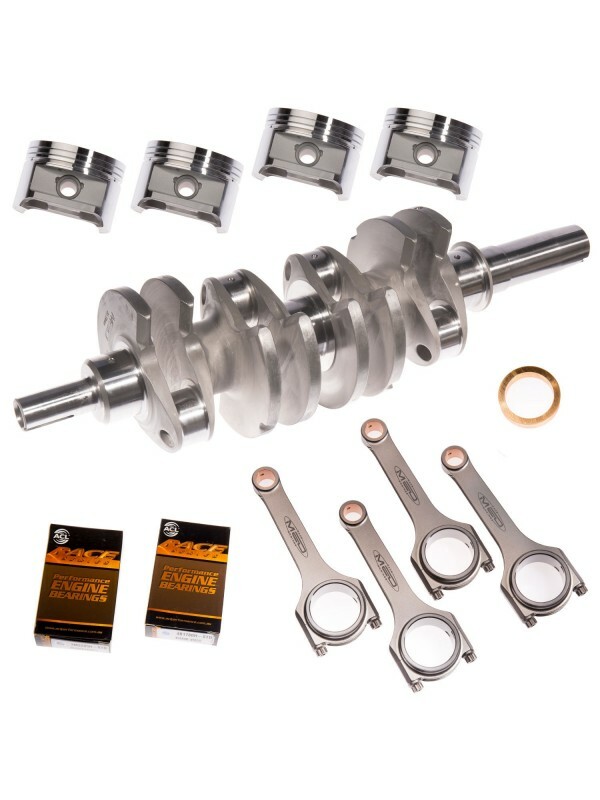 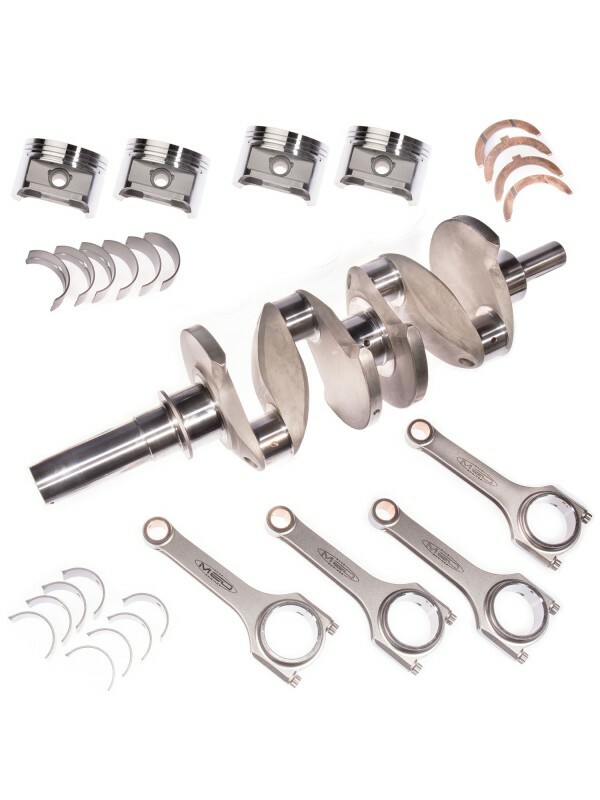 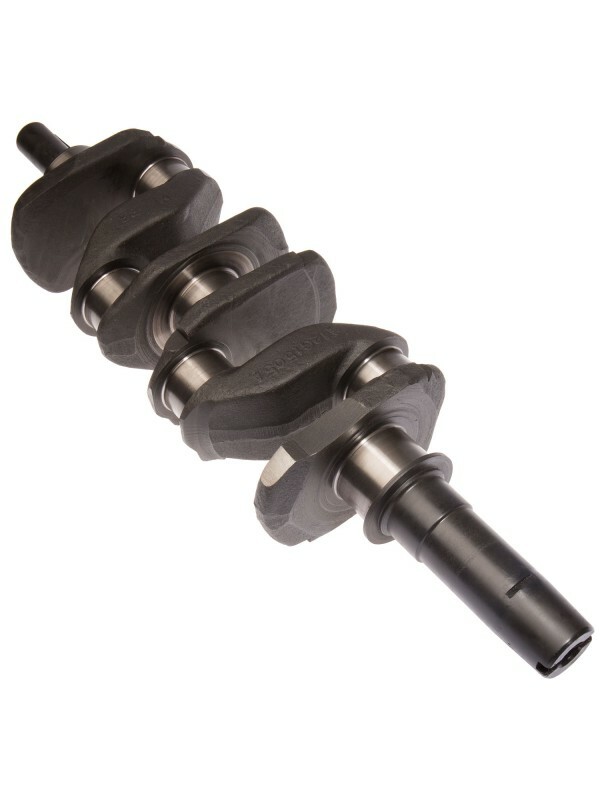 We also offer re-worked standard crankshafts.